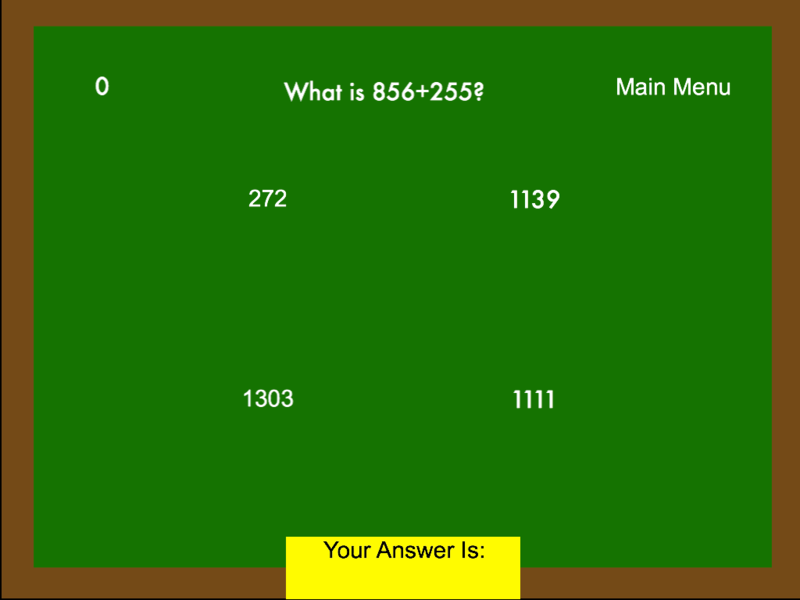 Leading the market in Baseball Scorekeeping Applications. We are currently working hard on our apps. Designed with the user in mind. 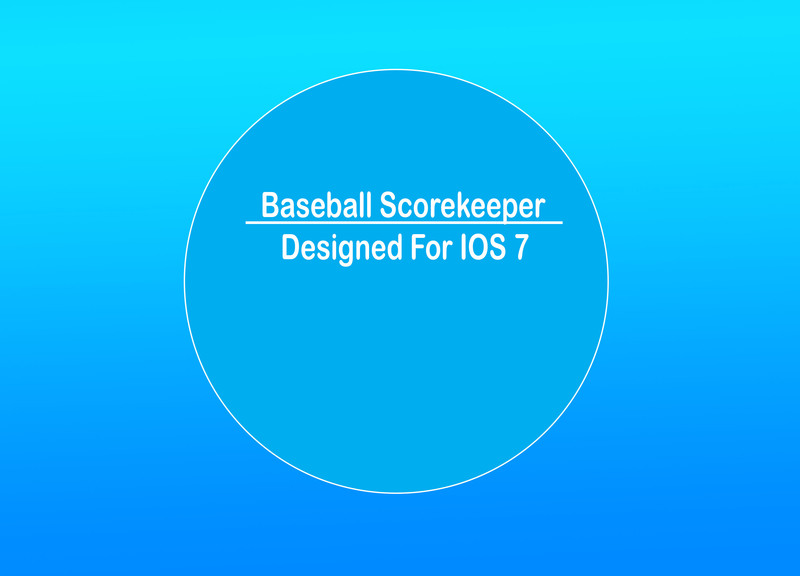 Anyone can use Baseball Scorekeeper because of its simplicity . A very easy to use and clean app for teaching young kids addition. We are so excited to launch our new app soon! RS has many years of programming knowledge and has been making games and websites for many years.